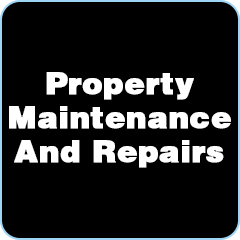 Jeff Chapman specialising in property maintenance and repairs. Whether its re-pointing your house, repairing your driveway or simply tidying up your neglected garden, Jeff is your man. All work done on an hourly rate and done with TLC.